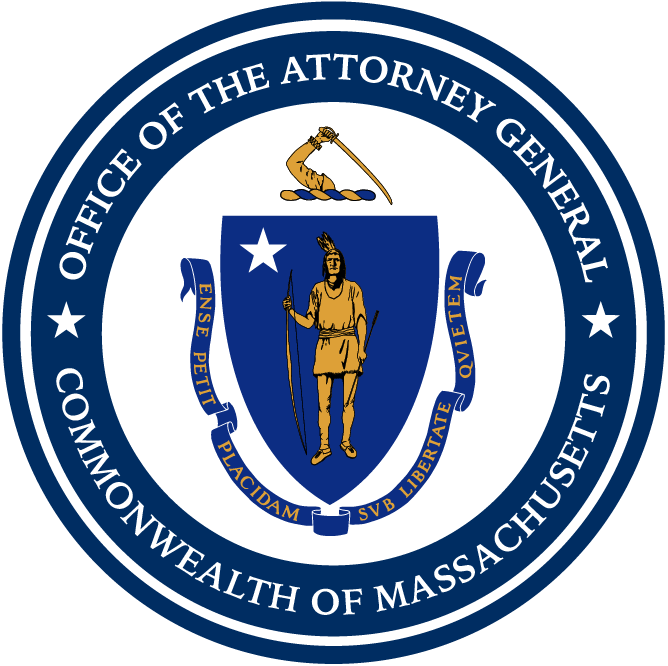 Boston — A Lawrence man has been arrested and arraigned for fentanyl trafficking in connection with an ongoing joint state and federal investigation, Attorney General Maura Healey announced today. Delcio Rodriguez, 29, was arrested on Wednesday as a result of a joint operation between the U.S. Drug Enforcement Administration, the Massachusetts State Police Commonwealth Interstate Narcotics Reduction Enforcement Team (CINRET), and Massachusetts State troopers assigned to the AG’s Office. Authorities arrested Rodriguez after law enforcement officials found him to be in possession of 435 grams of fentanyl and seven grams of crack during a motor vehicle stop in Methuen. Investigators subsequently discovered an additional 100 grams of fentanyl and 51 grams of crack and powder cocaine while executing a search warrant at Rodriguez’s home in Lawrence. Rodriguez pleaded not guilty to Possession with Intent to Distribute a Class B Substance, Cocaine (one count) and Trafficking Fentanyl, 10 grams or more (one count) today in Lawrence District Court and Judge Robert A. Brennan set bail at $250,000 cash. A hearing has been set for July 9. Additional charges related to the search warrant executed at Rodriguez’s home will be brought against the defendant at a later date. This is an ongoing investigation. These charges are allegations and defendants are presumed innocent until proven guilty. The case is being prosecuted by Assistant Attorney General Gina Kwon, Deputy Chief of AG Healey’s Enterprise, Major and Cyber Crimes Division. The case was investigated by State Police assigned to the AG’s Office, the State Police Commonwealth Interstate Narcotics Reduction Enforcement Team (CINRET), the U.S. Drug Enforcement Administration (DEA) with assistance from members of the A-Troop Community Action Team of the State Police.